Thank you for choosing Blu Diamond Home Care. We are a home care agency dedicated to taking care of all of your home care needs. Making sure your care is our top priority. We take pride in making sure that all of your needs are met. We work closely, not only with the client, but also their family, to make sure that all of the clients needs are met. We care about your health and well being... Your family is our family. Our caregivers are the best, because they are always learning and making sure that the best new care procedures are being employed on our clients. Clients and their loved ones are treated with the utmost compassion. 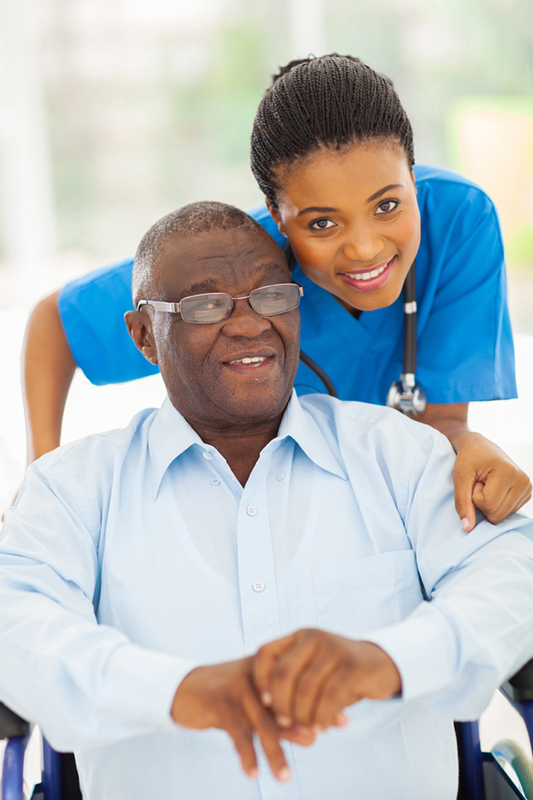 We want to make sure that our clients are comfortable with our highly trustworthy caregivers. We have one goal, to give our clients and their family peace of mind. This support allows many older people to remain living somewhat independently in their own homes. Being an In-Home care provider, we are able to provide you the care and support you need in the comfort of your own home.